General gifts to HCR are not tax deductible. 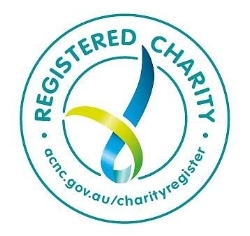 However, gifts specifically towards HCR's Australian training projects with our training partner the Australian Centre for Advanced Studies (ACAS) are tax deductible in Australia. Thank you very much. Your generous support greatly helps our program delivery.